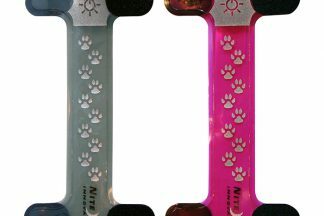 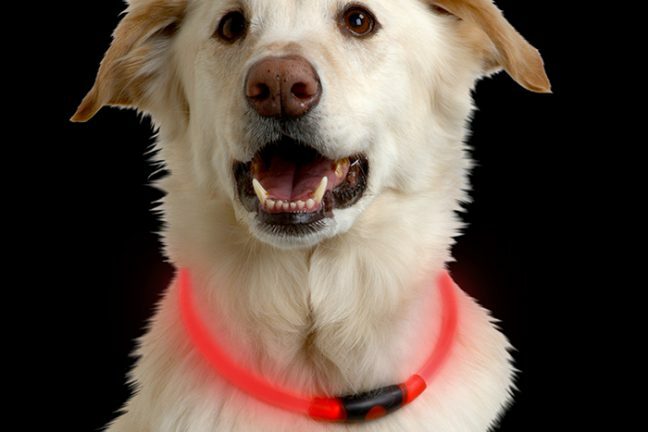 A super-bright unique and fun-to-use LED necklace to keep your pet visible in the dark! 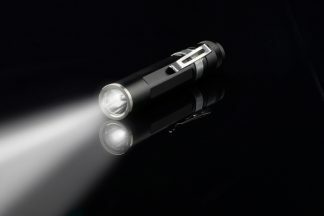 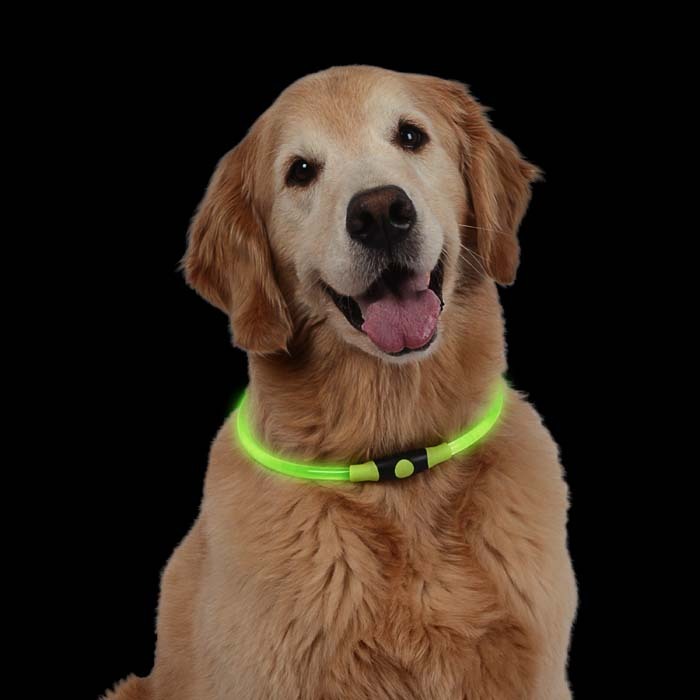 Stay visible and stay safe! 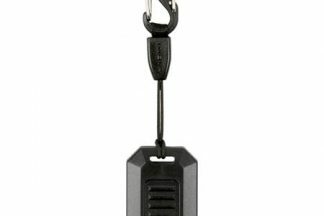 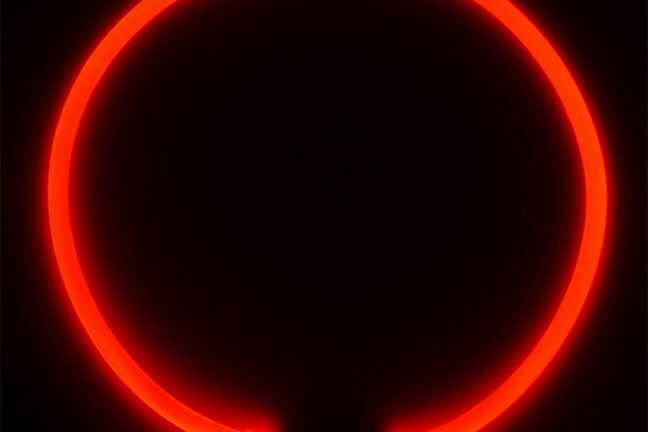 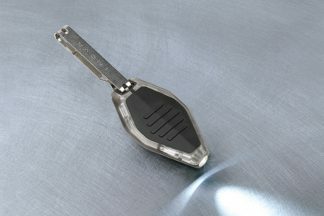 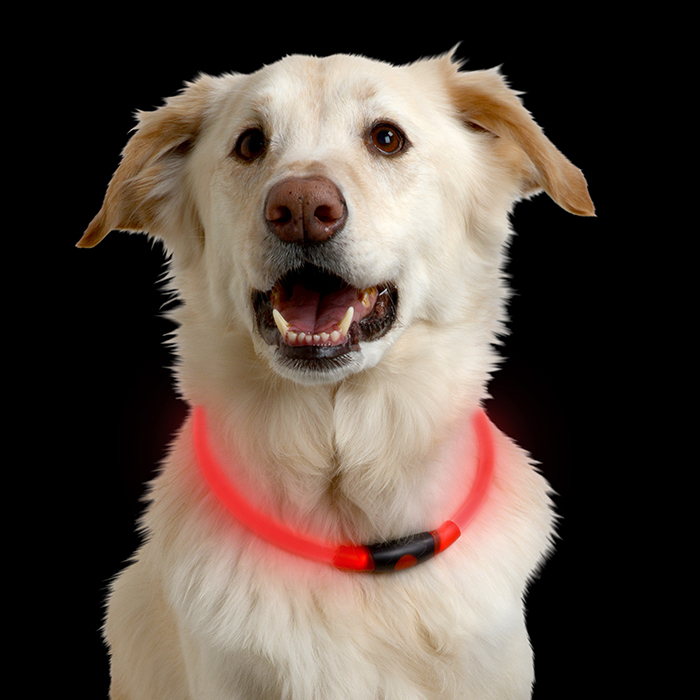 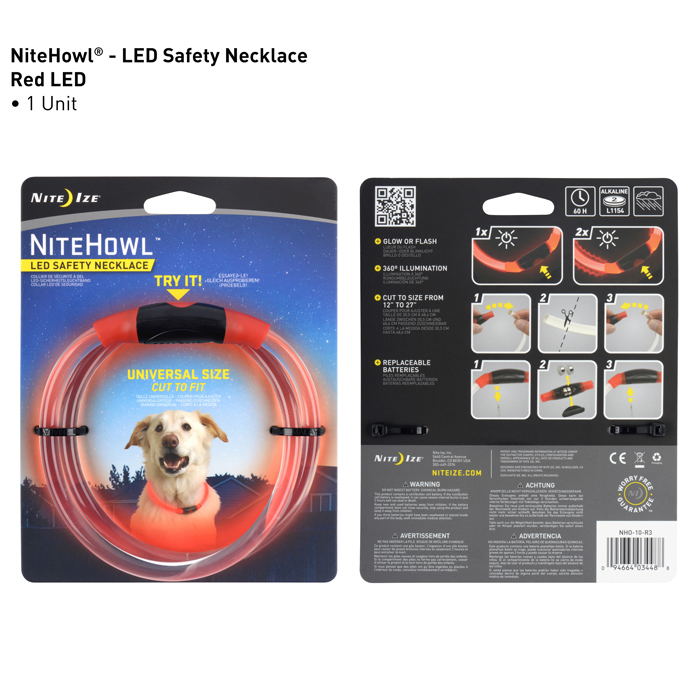 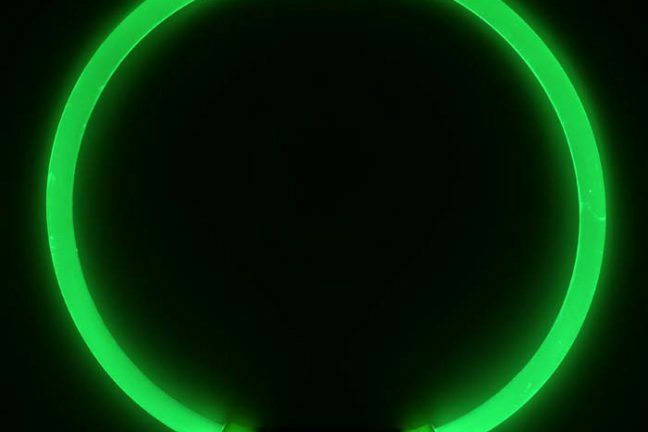 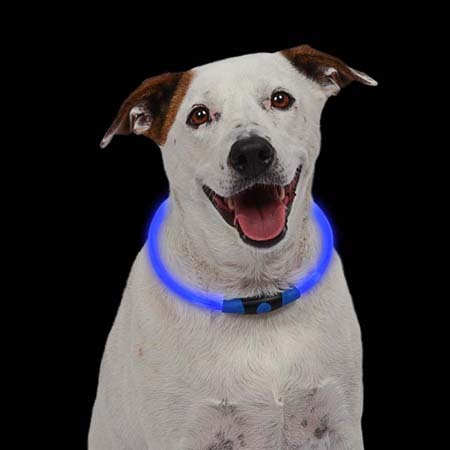 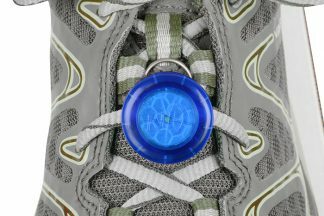 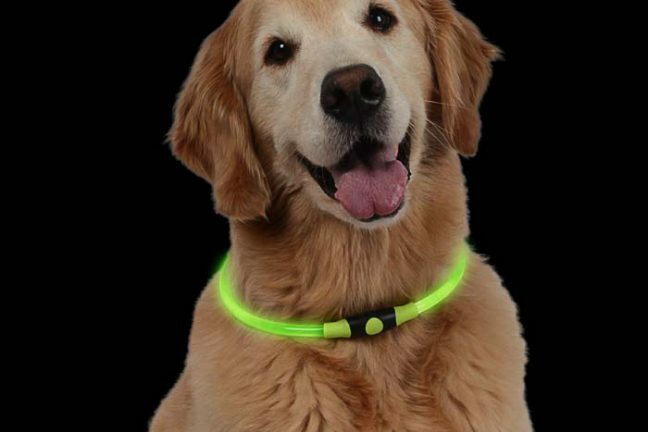 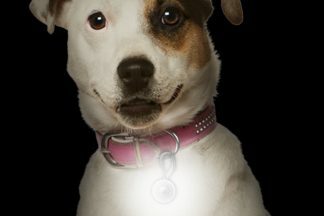 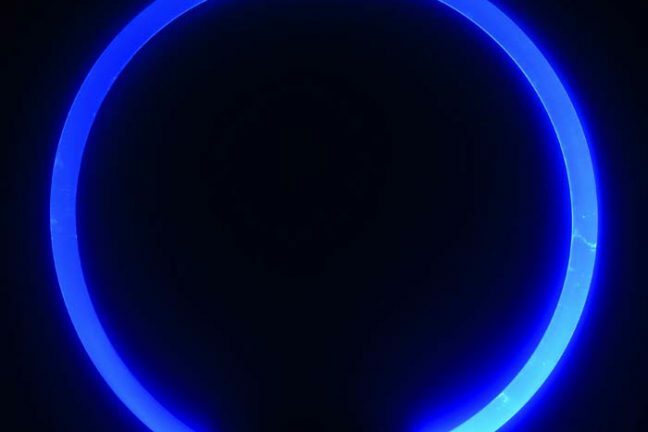 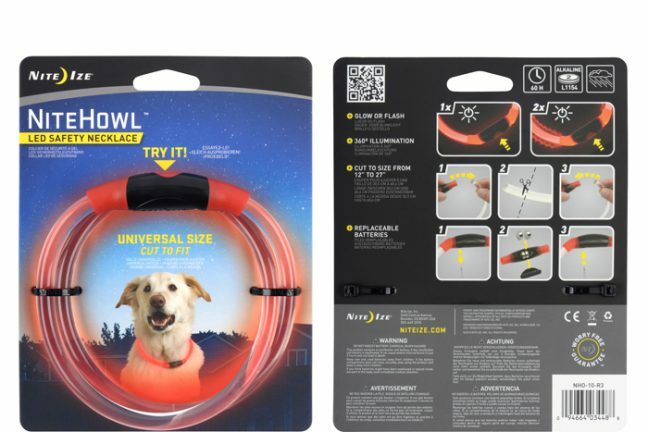 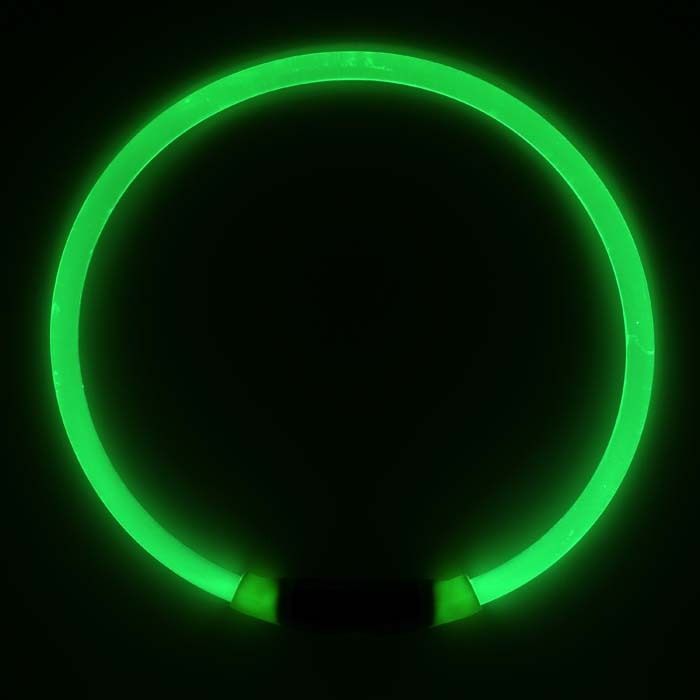 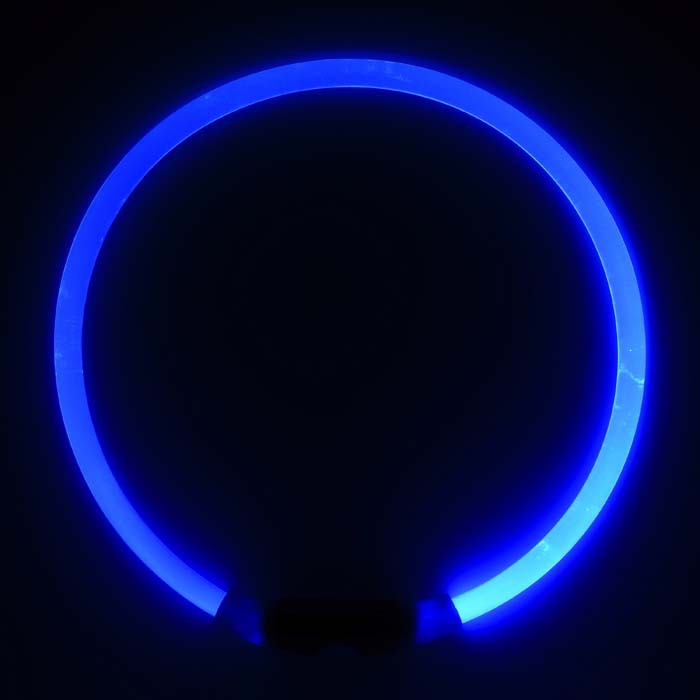 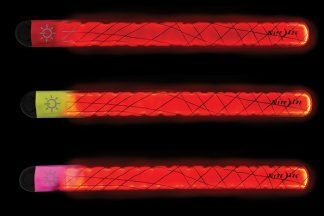 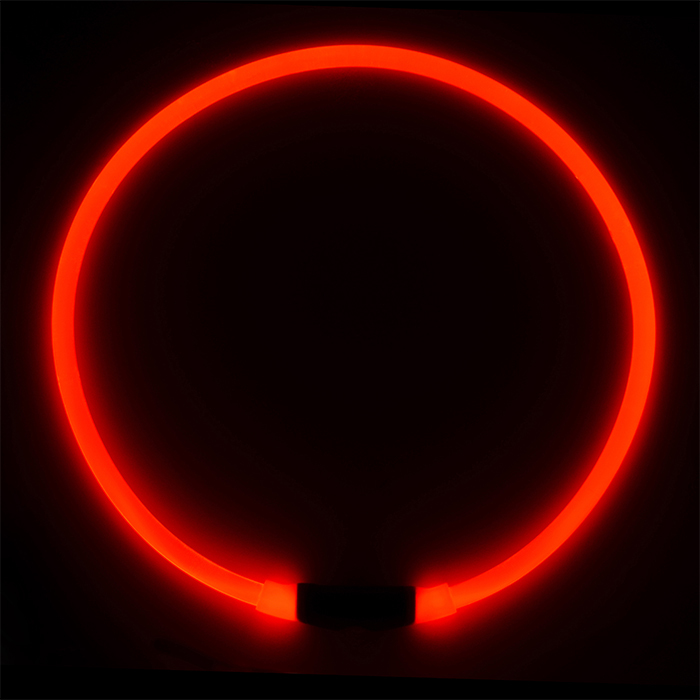 If you don’t want to replace your dog’s collar, consider this LED ring “necklace” for those walks after dark. 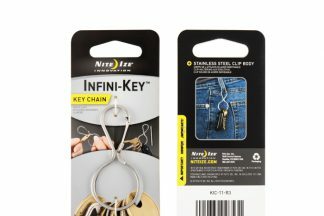 Cuts easily for a custom fit.